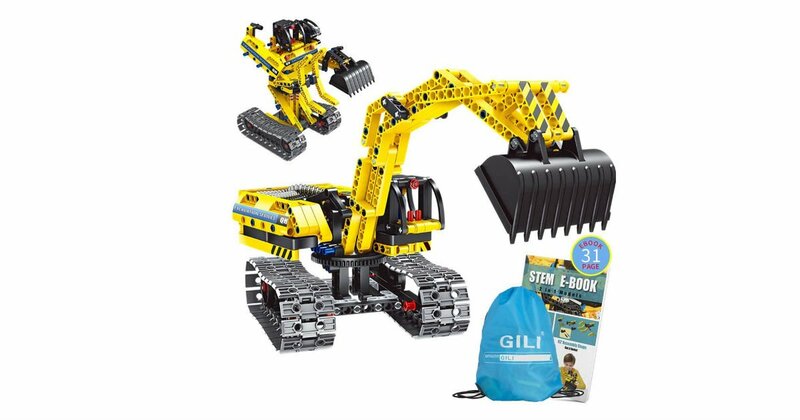 Score this Gili Building Set for only $20.99 on Amazon, regularly $59.99. This building set includes 342 pieces. Challenge kids to build creative designs. It allows kids to build an excavator model or a robot model follows the manual.